The music for science fiction television programs, like music for science fiction films, is often highly distinctive, introducing cutting-edge electronic music and soundscapes. There is a highly particular role for sound and music in science fiction, because it regularly has to expand the vistas and imagination of the shows and plays a crucial role in setting up the time and place. Notable for its adoption of electronic instruments and integration of music and effects, science fiction programs explore sonic capabilities offered through the evolution of sound technology and design, which has allowed for the precise control and creation of unique and otherworldly sounds. 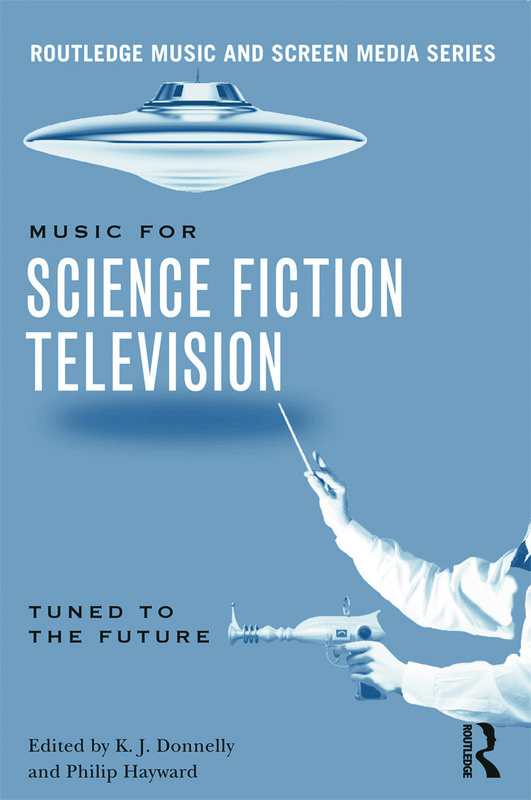 This collection of essays analyzes the style and context of music and sound design in Science Fiction television. It provides a wide range of in-depth analyses of seminal live-action series such as Doctor Who, The Twilight Zone, and Lost, as well as animated series, such as The Jetsons. With thirteen essays from prominent contributors in the field of music and screen media, this anthology will appeal to students of Music and Media, as well as fans of science fiction television.